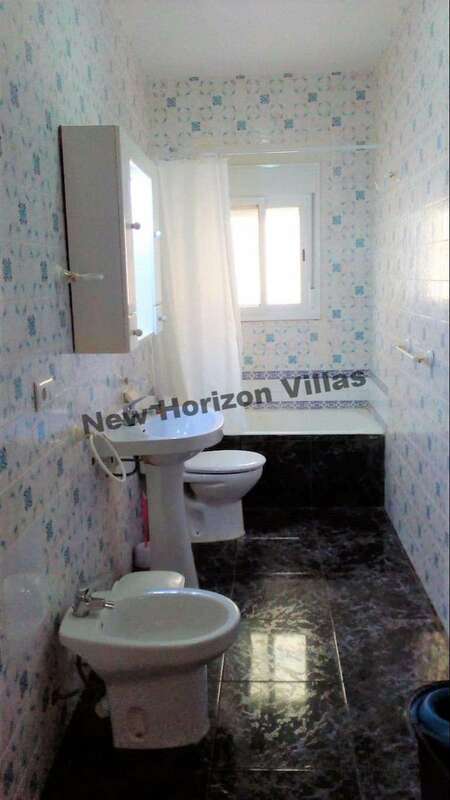 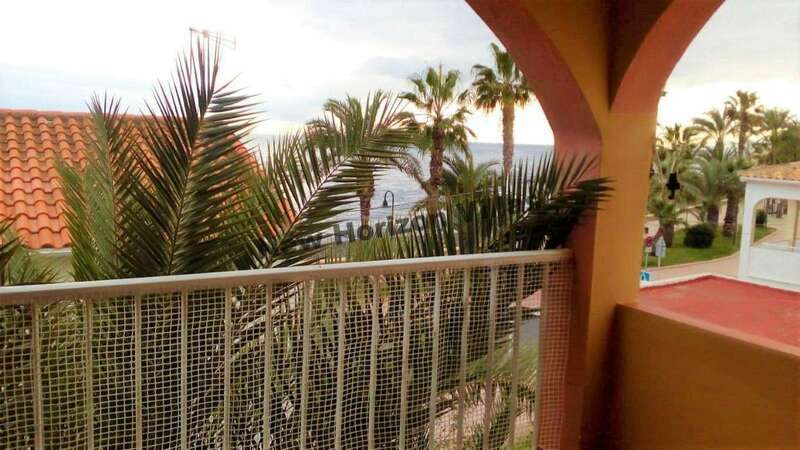 Great penthouse of 150 m² built in the area of Villaricos. 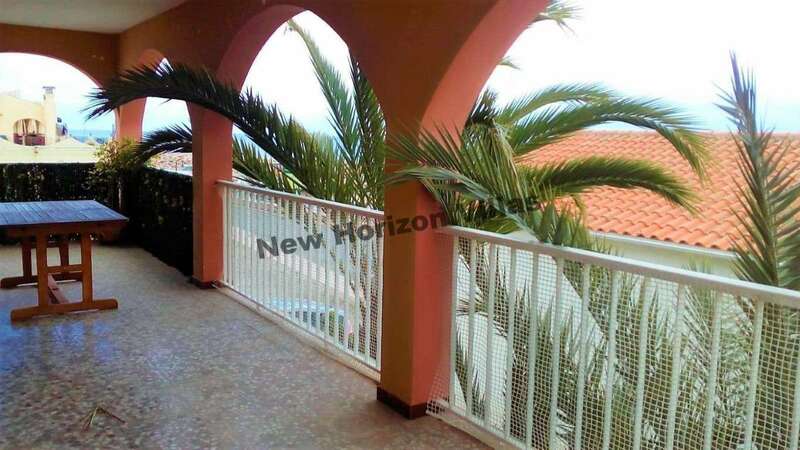 The house has 3 bedrooms with fitted wardrobes, one of them with an onsuite bathroom, another family bathroom, living room, dining room, fully fitted kitchen with brand new appliances, double terrace, one located at the back of the house and another in the front with magnificent views of the beach, the harbor and the promenade. 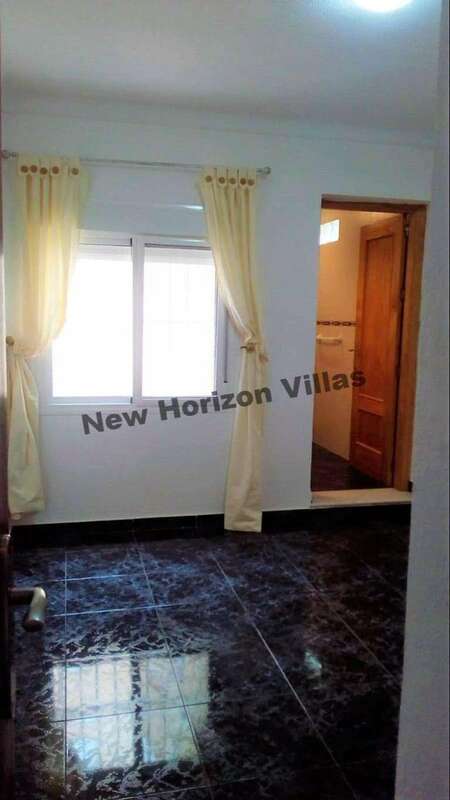 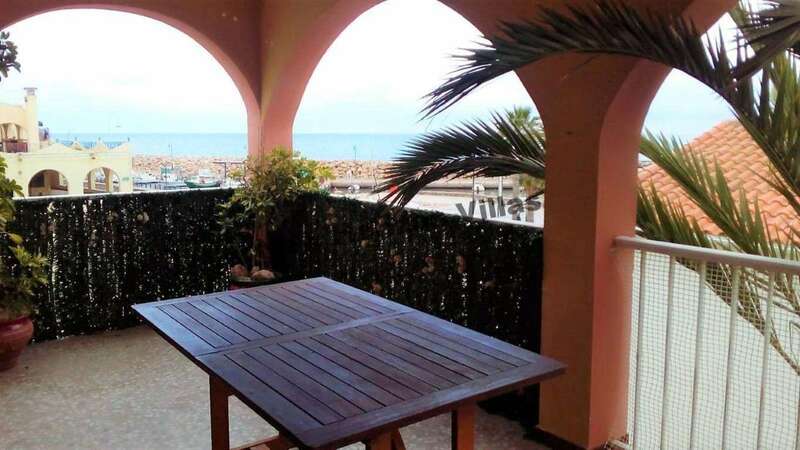 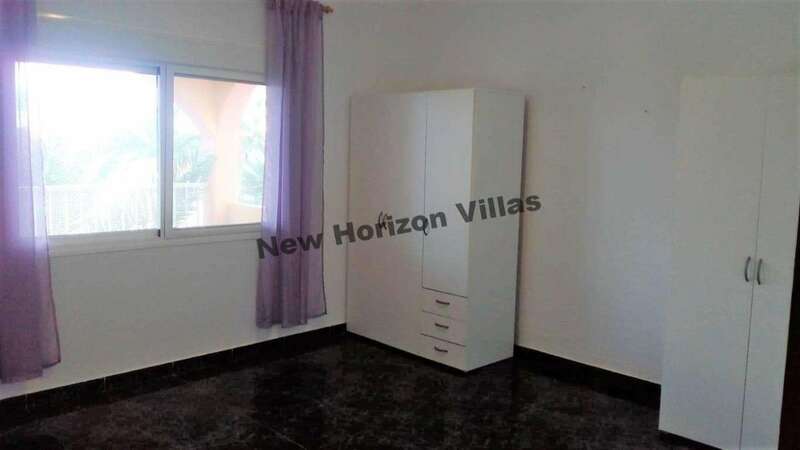 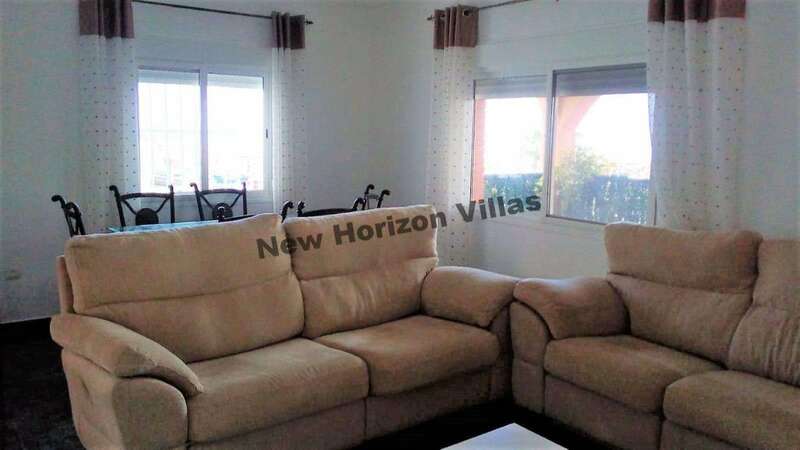 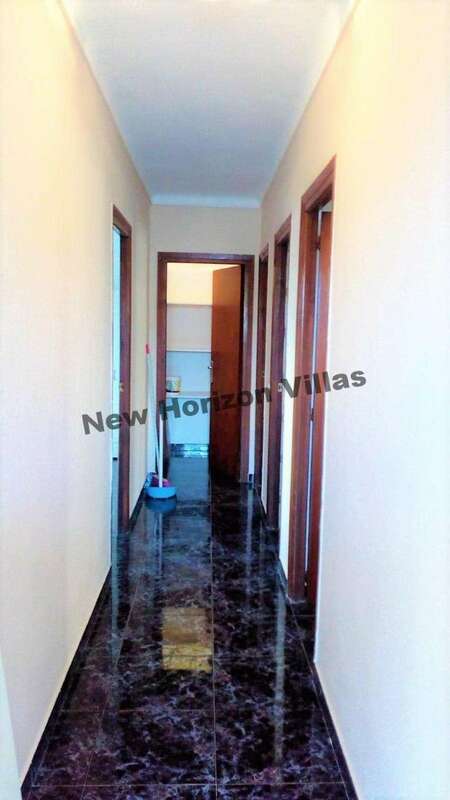 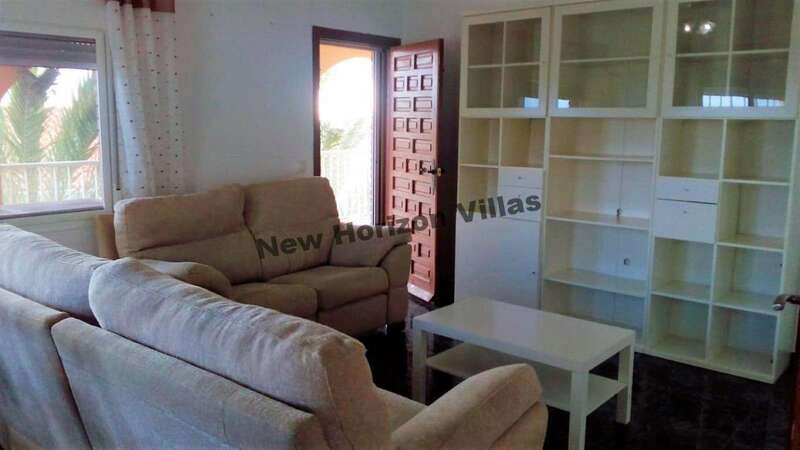 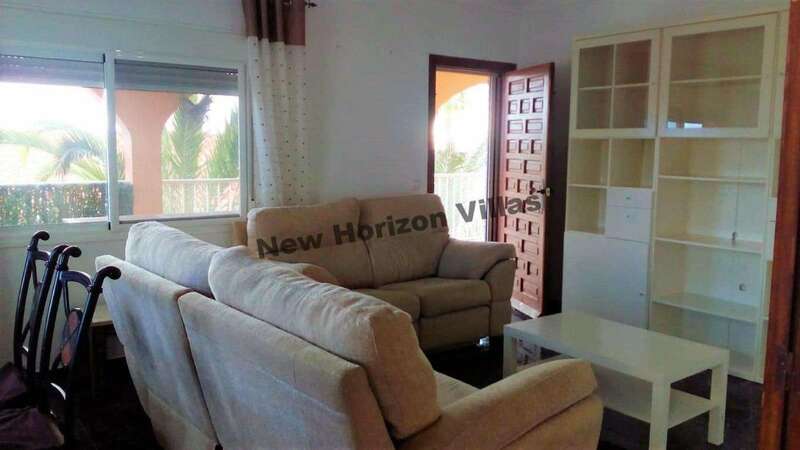 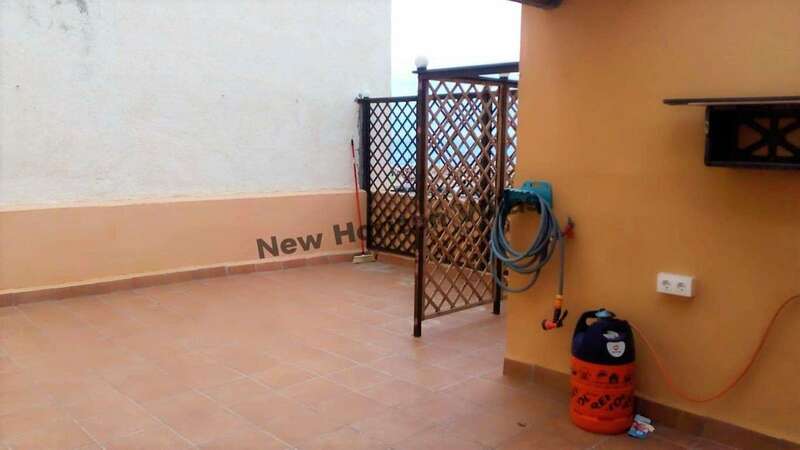 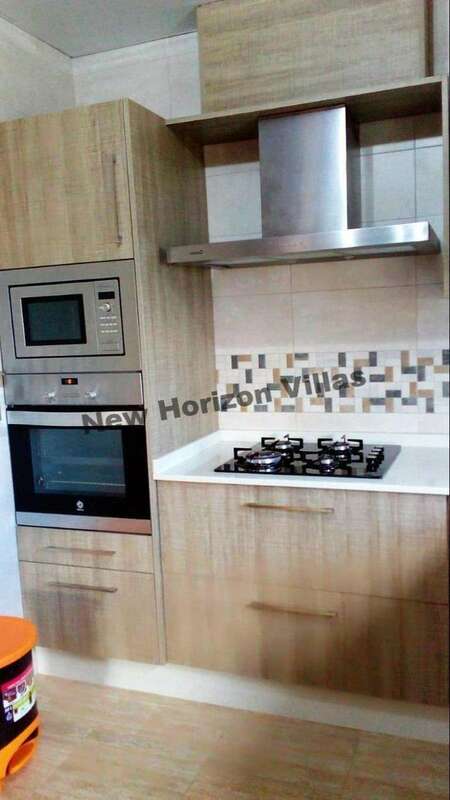 The location of this property is ideal: It is only 50 meters from the beach and very close to all the necessary services such as supermarkets, shops, etc. 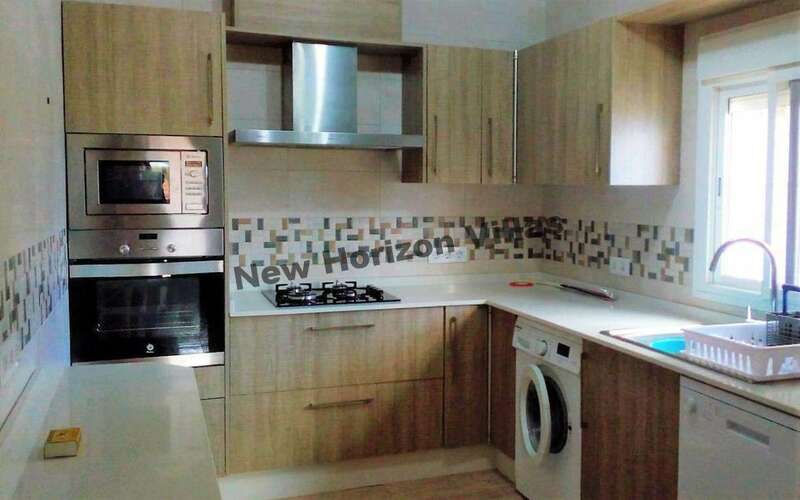 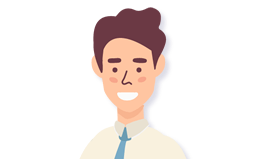 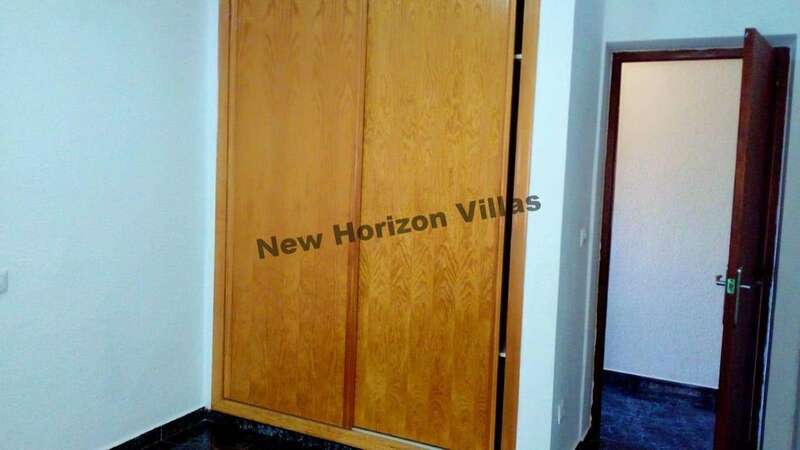 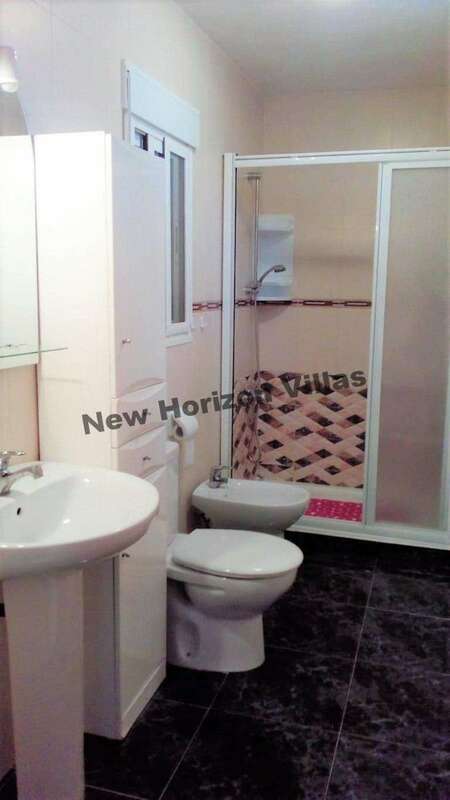 It is rented fully furnished and is ready to move in.